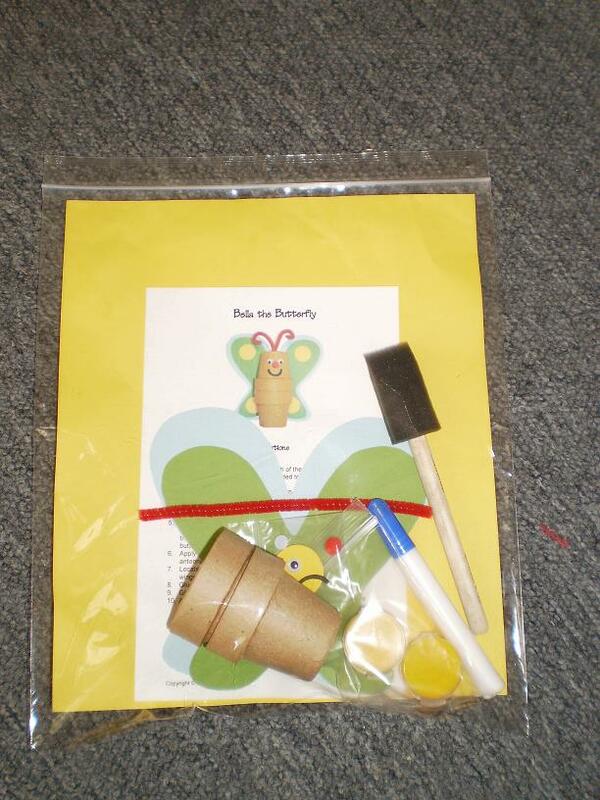 I recently received a craft from Freckles Crafts of a Bella The Butterfly Kit. I love crafts and was very excited to do this craft with my 4 year old. I was very impressed with Freckles Crafts. The kit came with EVERYTHING you would need; glue, paint, paint brush, all pieces were cut out so no need for scissors. The kit came with a directions page with a clear photo of the end results. My daughter is very proud of the first craft she has ever made. She couldn’t even wait for her daddy to come home to show him. We were so happy with Freckles Crafts that we have bought a dozen Larry the Lion Puppet for an upcoming birthday party. “I have had a love of crafts my entire life. Creativity is a passion and an outlet for me. I can’t imagine life without a creative outlet and I have been blessed to have two little boys who have taken on my love of crafts and who have begun to develop their own creative passions. 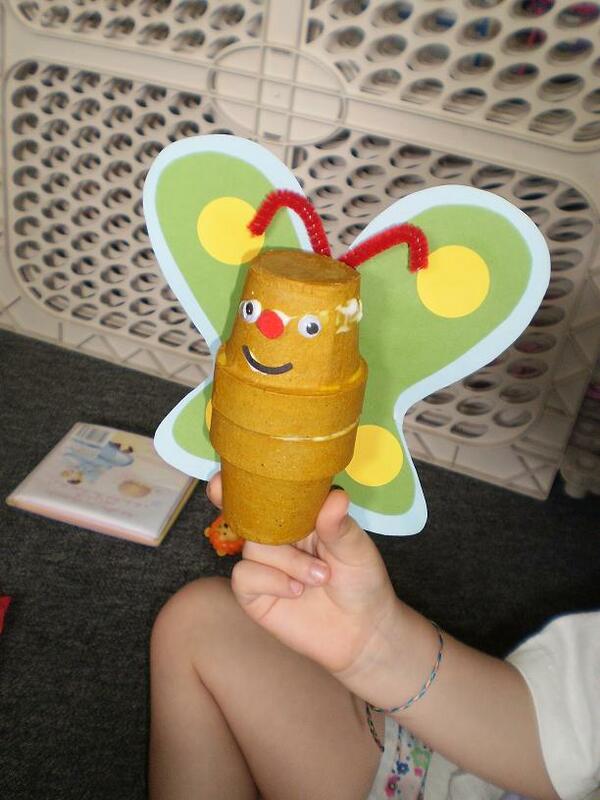 Crafting is an important part of a child’s healthy development. By encouraging your kid’s creativity you are helping to build a wide range of life skills including; social development, fine motor and visual spatial development, skills in planning and completion of tasks, concentration, imagination, as well as a feeling of success and self worth! I started Freckles Crafts to assist other parents who would love to do crafts with their kids but lack the creative ability to come up with project ideas or do not always have the necessary supplies on hand. So many times I have heard parents say, “I would love to do crafts with my kids but I am just not creative”, or “I just don’t ever have the right supplies to do crafts”. 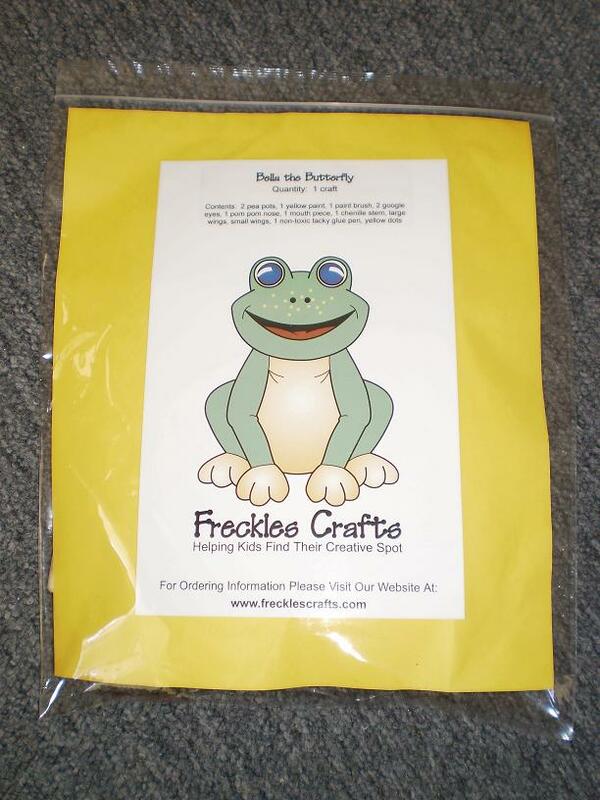 Freckles Craft kits take all the guess work out of doing crafts with your kids. Everything you need is in the kit. All you have to do open the kit and let the fun begin! I would recommend this company to everyone. It’s fun, simple and something you can do anywhere. * Disclaimer / Disclosure: This post reflects my personal opinion and experience with the product which may differ from yours. Product information courtesy of the sponsor. No monetary compensation was provided for this post.